That group of up-and-coming leaders had every right to be dumbfounded, especially since the event they were attending had been planned by the company’s executive team to encourage their growth and development. LEADon® had been brought on board to provide strategic leadership support, but this potential “leader” made it clear she was quite comfortable with the status quo. 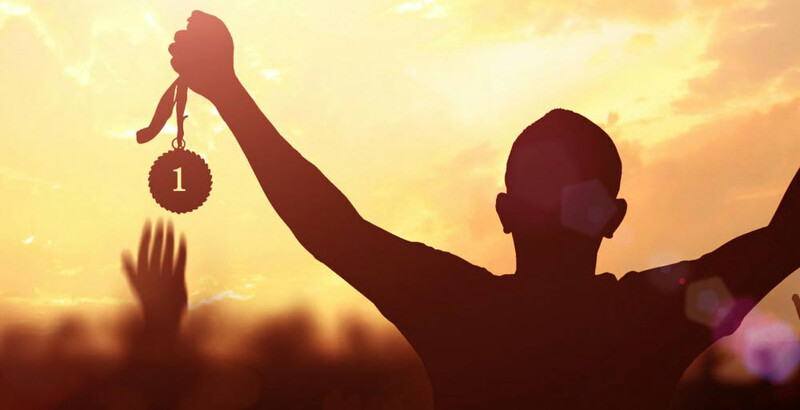 Her philosophy is completely opposite that of Achievement Drive, which defined in LEADon® terminology is “striving to improve or meet a benchmark of excellence.” Achievement Drive also happens to be one of twenty-five characteristics that comprise a person’s Emotional Quotient (EQ). This characteristic is critical to success in so many aspects of life, especially for leading individuals, teams, and an entire Corporate Family®. Sadly, that employee did not last long at her organization. Perhaps the executive team applied this Lou Holtz concept: “Motivation is simple. You eliminate those who are not motivated.” And while Coach Holtz has a point—getting rid of an underachieving individual removes one problem—this method certainly doesn’t transform anyone. And what if the absence of motivation and drive is endemic, or even epidemic? As leaders, we can’t eliminate everyone. Yet, how can people’s deficiency in Achievement Drive be turned around? What can be done to reignite the willingness to improve—or ignite the desire to strive for excellence? This is exactly what the DECQ® (Developing Emotional Competency Questionnaire) is designed to do. After individuals take this online self-assessment, they instantaneously receive a report detailing how they score in all twenty-five EQ characteristics, including Achievement Drive. The DECQ® can also be used to evaluate entire teams and their Corporate Family®, providing valid and reliable data for leaders to assess critical areas like Achievement Drive that impact productivity and profitability. After completing the DECQ®, the Developing Your EQ to Improve Your Emotional Competence® online course offers practical content and strategic action points to improve areas where transformation is needed. In addition, there are other online courses that align with Achievement Drive, including LEADers Problem Solve and Execute®, LEADers Set Effective G.O.A.L.S.®, and LEADing by Fastracking Transformation®. Over the past two decades, the LEADon® team has witnessed tremendous growth in organizations where individuals and teams have taken the DECQ® so that Corporate Family® members can receive an honest appraisal of their EQ abilities. With strategic leadership development, including online support, these individuals and their teams have been able to obtain the solutions needed to reach their optimum potential and level of performance. Probably not too surprisingly, this type of problem-solving often leads to two additional results: increased productivity and profitability. Of course, there have been organizations that have had to give a few employees “free agency” despite efforts to develop their talent. In other words, some individuals will not be “moved to act” in the way we may hope. But when you offer tangible solutions to those in your sphere of influence, the ROI for most Corporate Family® members will be significant, exceeding the benchmarks that even those with the greatest Achievement Drive can set. 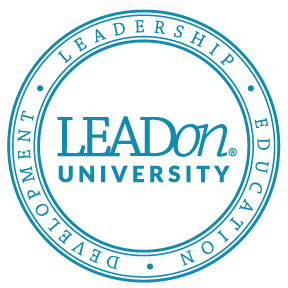 If you’d like to know more about the DECQ®, our online courses, or any of the leadership assistance LEADon® can provide you and your company, please contact us at 858.592.0700 or www.LEADonUniversity.com.